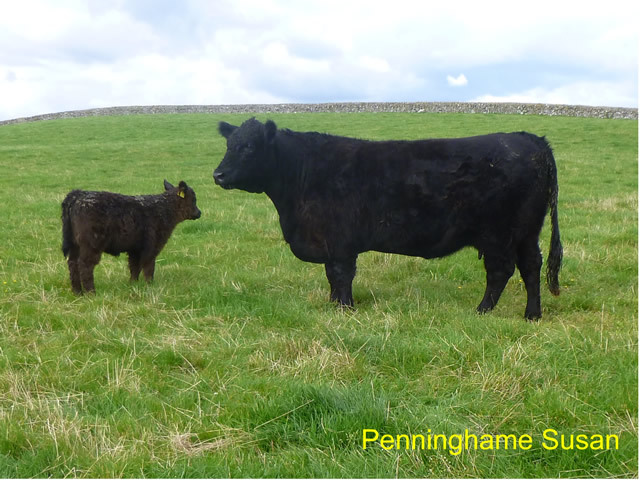 Penninghame Galloways has been in existence prior to the first herd books of 1876. 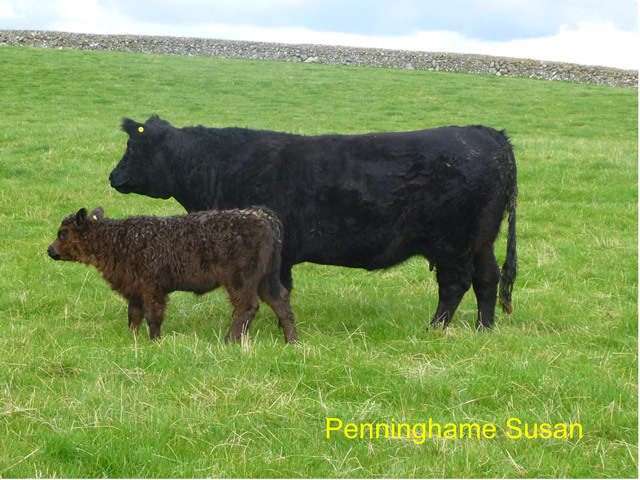 Penninghame first registrations were in the second volume and have been bred continuously until the present day. 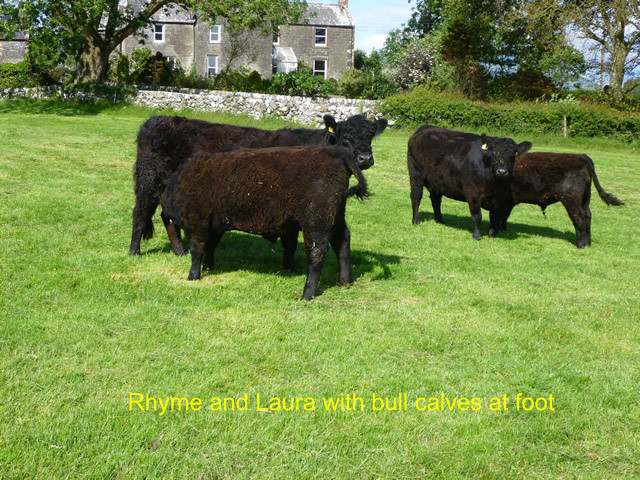 The Herd is being dispersed due to retirement. 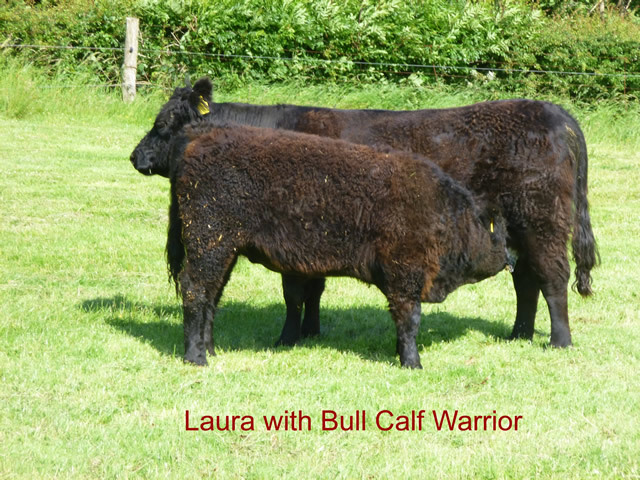 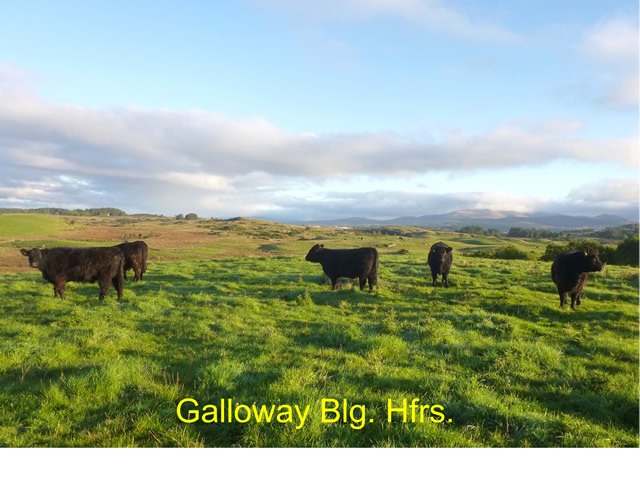 Over the years we have selected bloodlines to give a commercial direction to our Galloways, which should give value both in the sale ring or show field. 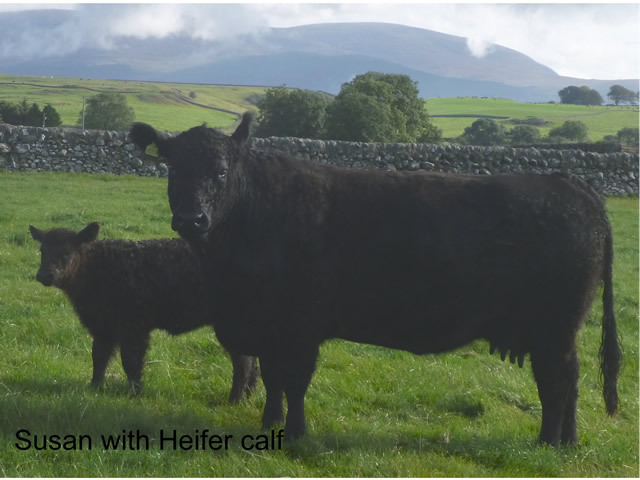 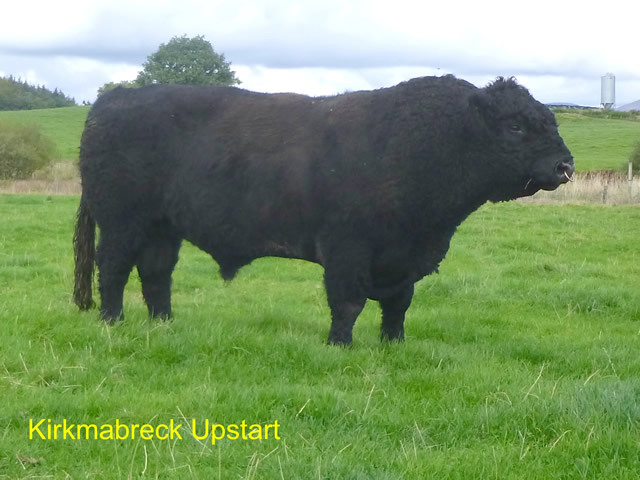 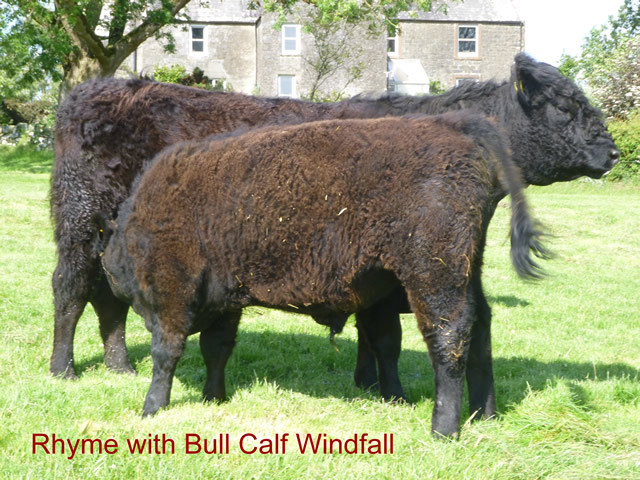 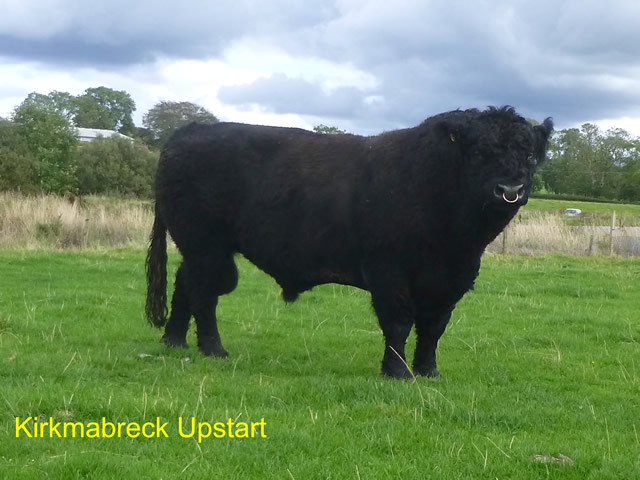 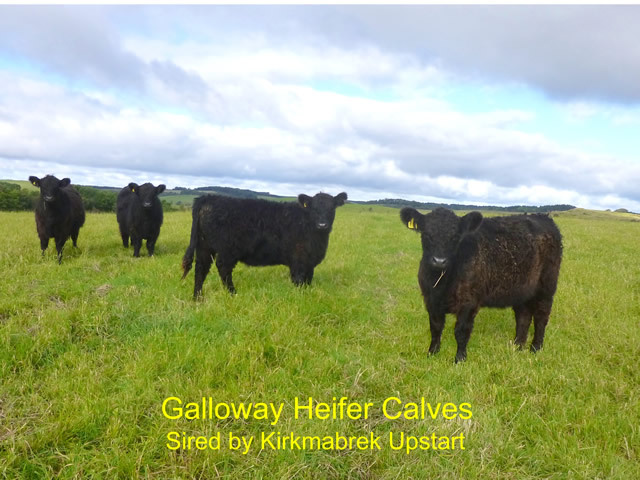 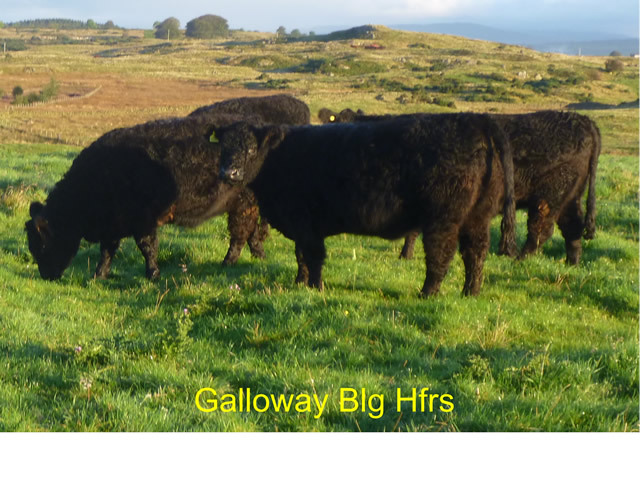 Full details and Catalogue will be issued in due course, this is a once in a life opportunity to purchase Pedigree Galloways from one of the oldest herds. 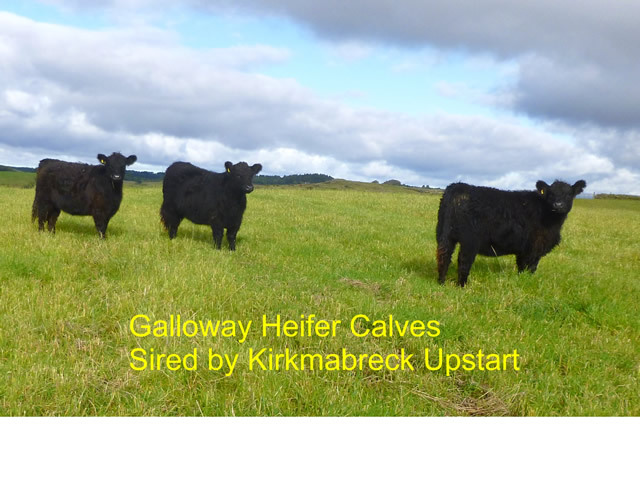 For more details contact the office.